Matching music to TV, live events, film, video games, ringtones, and a host of other media is one of the fastest-growing careers in the music industry. This book guides you through real-world scenarios and legal landmines, explores sound design, profiles key players with insightful interviews, and provides project form templates that will save time for seasoned music supervisors. Composers, bands, DJs, and producers also get valuable tips for connecting with music supervisors, who are being called The New A&R. 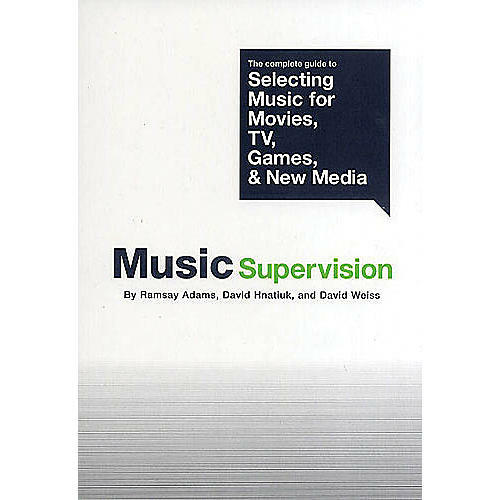 For those who want to break into the field of music supervision, this book tells you how to get the job.